Besides its dependability in structural applications, sheet metal is a component in heating, ventilation, and air conditioning systems and food processing equipment, and it serves applications as architectural sheet metal. With these purposes, it is obvious that sheet metal influences the simplicity and dependability that makes our lives easier. Other than the extrusion of the materials, sheet metals are crafted into product design largely through welding processes. AWS D9.1/D9.1M:2018 – Sheet Metal Welding Code offers guidelines for sheet metal welding to keep practices shared and sufficient. 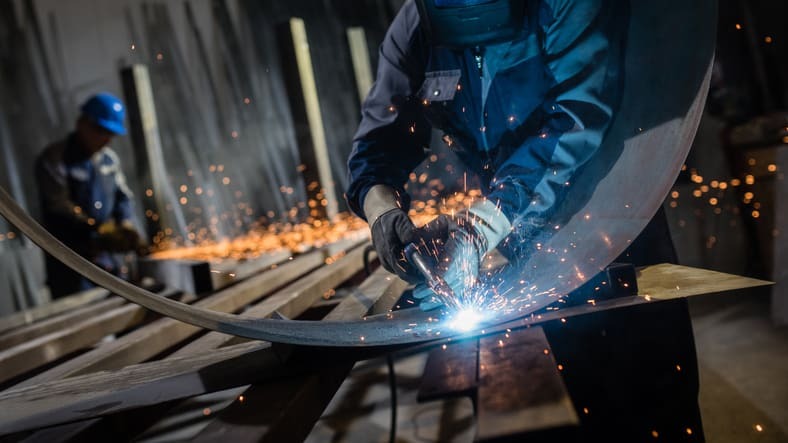 It provides qualification, workmanship, and inspection guidelines that apply to the fabrication, manufacture, and erection of nonstructural sheet metal components and systems. AWS D9.1/D9.1M:2018 covers sheet metal thickness up to and including 0.2391 in (6.07 mm). It also is used for the attachment of accessories and components of the system and the joining or attachment of members for stiffening, supporting, or reinforcing the sheet metal. As it covers both arc welding—the joining of metals by melting and intermixing the joint between two parts—and braze welding—heating and melting a filler alloy that bonds to the two pieces of metal and joins them—AWS D9.1/D9.1M:2018 is broken up into two primary parts: Part A, Arc Welding and Part B, Braze Welding. 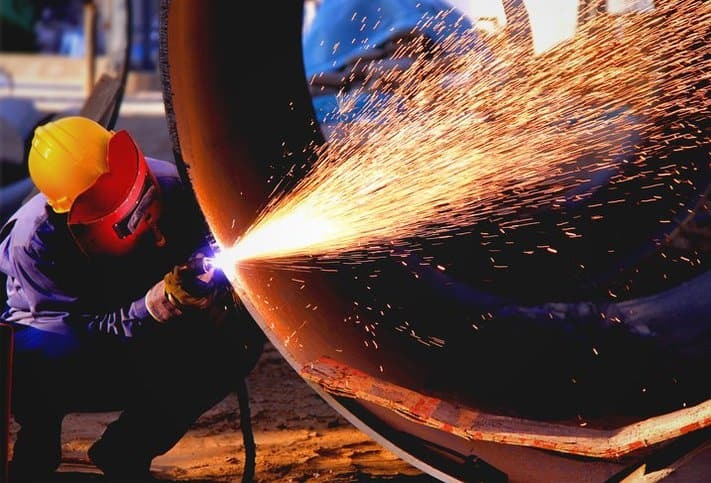 In addition to detailing the general provisions for each of these, the standard covers the procedure, workmanship, inspection, and qualification of the welders and welding operators. Please note that AWS D9.1/D9.1M:2018 is not intended to apply where negative or positive pressure exceeds 5 psi or when automotive applications are concerned. Furthermore, while sheet metal does often meet structural demands, sheet metal subject to structural requirements should adhere to AWS D1.3/D1.3M:2018 – Structural Welding Code – Sheet Steel. AWS D9.1/D9.1M:2018 – Sheet Metal Welding Code is available on the ANSI Webstore.